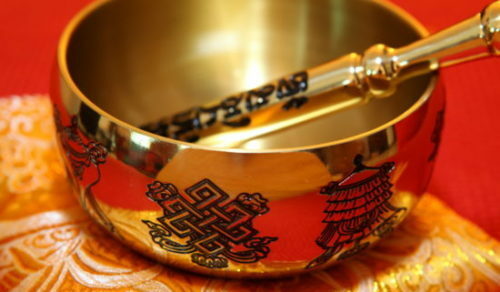 A singing bowl will clear negative or stagnant energies while incense will clear obstacles, purify your environment and dissolve quarrelsome energies.Give your home a fresh start! Sound or incense (or both!) is used to cleanse negative or heavy energy in your home or office. Space Clearing is especially useful before moving into a new home to cleanse any negative energy that might still be lingering from the previous occupants (such as quarrels, divorce, illnesses). However, it can be performed at any time to renew the energy in your home or if you feel there is bad energy affecting you. Many people practise space clearing on a regular basis. 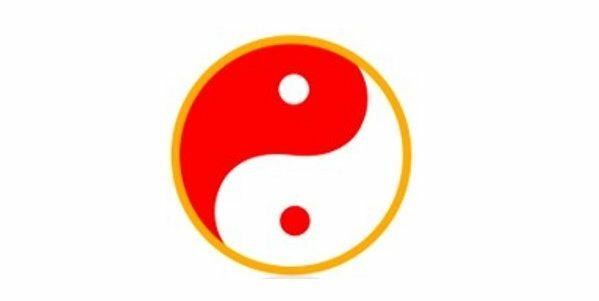 For further information please contact Feng Shui Focus.